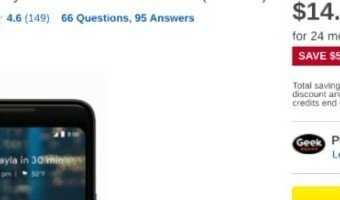 LG G7 ThinQ vs Google Pixel 2 XL: What’s the difference? 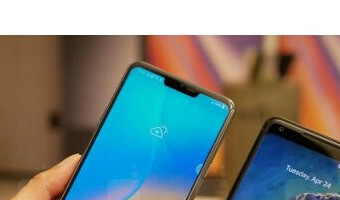 LG has announced the G7 ThinQ, its 2018 flagship smartphone that succeeds the LG G6 and takes from the LG V30S ThinQ that arrived more recently.The new device has some stiff competition in the smartphone market though, with the likes of the Samsung Galaxy S9+, Huawei's P20 Pro and Google's Pixel 2 XL all offering plenty.We've already compared the LG G7 ThinQ to the Samsung Galaxy S9 and S9+, as well as the Huawei P20 Pro, but here we are looking at how it stacks up against Google's Pixel 2 XL.LG G7 ThinQ vs Google Pixel 2 XL: Design G7 ThinQ: Glass and aluminium, dual cameras, Google Assistant button Pixel 2 XL: Mainly aluminium, single camera, squeezable sides Both rear fingerprint sensors Both IP water and dust resistant The LG G7 ThinQ features an aluminium core with a glass rear. It offers an almost all screen front, with slim bezels at the top and bottom, along with a notch at the top, which can be hidden with software.There is a vertically-aligned dual rear camera, along with a … [Read more...] about LG G7 ThinQ vs Google Pixel 2 XL: What’s the difference? Huawei P20 Pro vs Google Pixel 2 XL: What’s the difference? Huawei's P20 Pro is the latest flagship from the Chinese manufacturer, presenting just how far the company has come in the last few years. 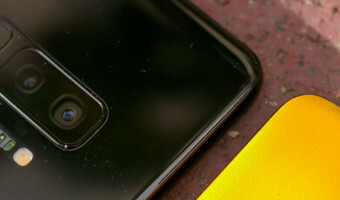 We've already compared it to the Samsung Galaxy S9+ and the regular P20, but here we are looking at how it compares to Google's Pixel 2 XL.Huawei P20 Pro vs Google Pixel 2 XL: Design Both IP67 water and dust resistant Both use metal and glass combination P20 Pro has front-facing fingerprint sensor Pixel 2 XL has rear fingerprint sensor The Huawei P20 Pro appears to take some of its design influences from the Apple iPhone X, featuring a notch in the display at the front and a horizontally-aligned camera setup on the rear.There is a metal core, coupled with a glass front and rear and the P20 Pro offers IP67 water and dust resistance. Measuring 155 x 73.9 x 7.8mm and weighing 180g, the P20 Pro comes in three colour options with a front-mounted fingerprint sensor and no headphone jack.The Google Pixel 2 XL meanwhile has slightly larger … [Read more...] about Huawei P20 Pro vs Google Pixel 2 XL: What’s the difference?